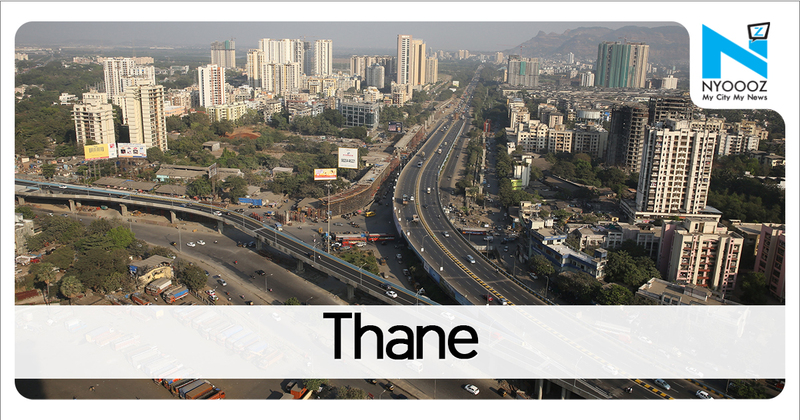 GRP data shows that 2,981 people died on the 700-km suburban network in Mumbai in 2018. 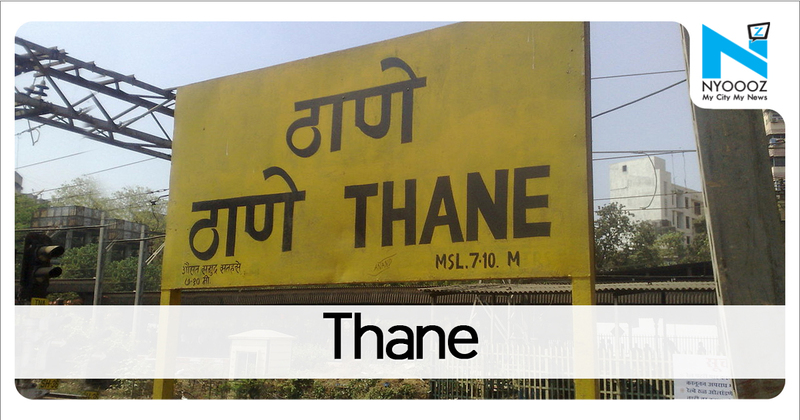 Accidental death reports were filed in all cases by Thane railway police. 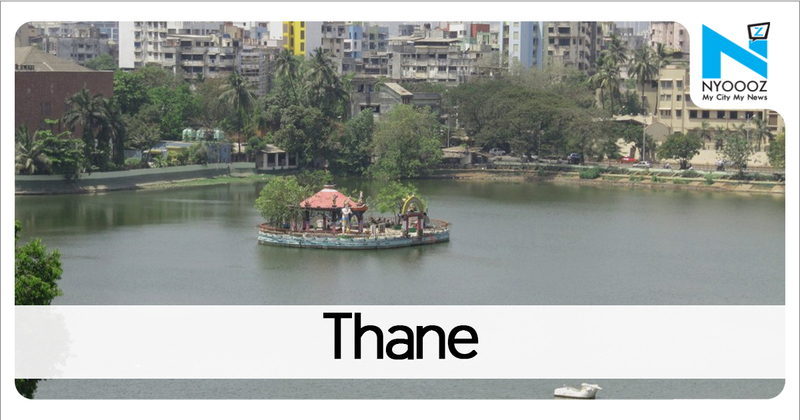 He was rushed to Thane Civil Hospital, where doctors declared him brought dead. 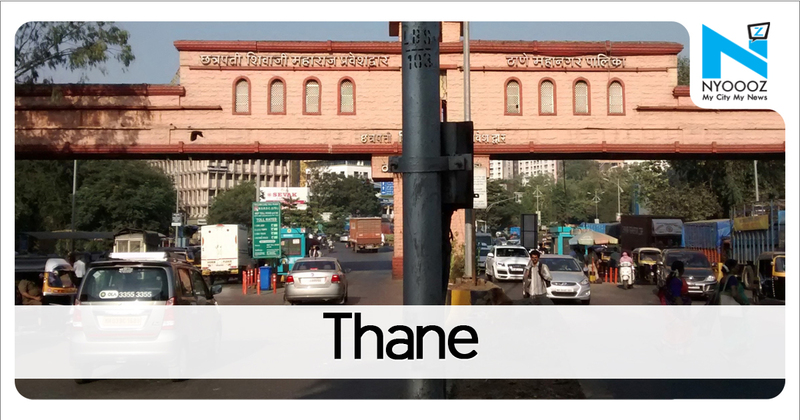 THANE:It was a day of tragedies on the Thane-Dombivli-Airoli suburban rail route as seven commuters died in seven hours in separate incidents on Sunday morning.The first death was reported at 6am when a man was run over by a Down slow line between Thane and Mulund. The figure was a slight improvement from 2017’s 3,014.